This past weekend, Jean Vanderpool was inducted into the Howard County Women’s Hall of Fame. The Wingspan team was fortunate enough to speak exclusively with Vanderpool just days before the induction ceremony. 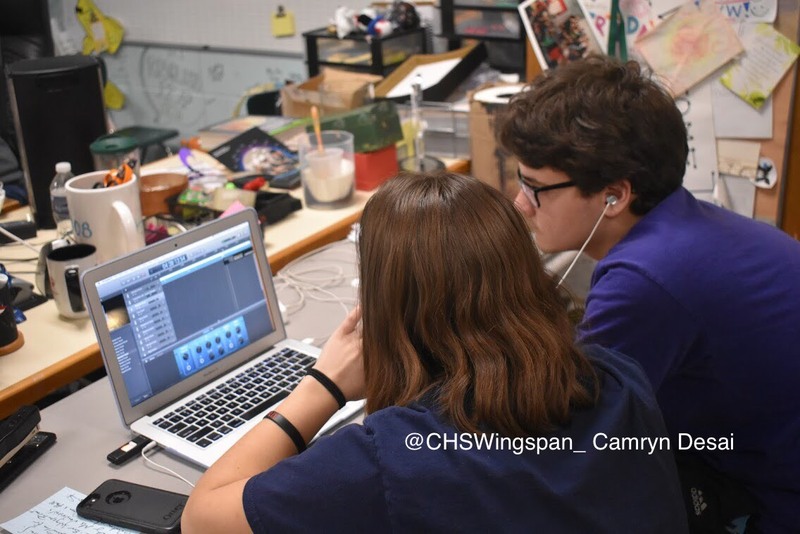 Wingspan staff members senior Caroline Chu and sophomore Natalie Knight-Griffin conducted the interview with Vanderpool, and sophomores Eliza Andrew, Julia Stitely, and Xander Mauer handled all technical aspects of Wingspan‘s very first podcast. We are excited to share this podcast, the first of many to come, with our followers. To read Wingspan’s article regarding Vanderpool’s induction, click here.